How Can You Donate To Your Library ? The Charlotte Hobbs Memorial Library depends on the generosity of individuals and organizations for a large part of its budget. Gifts of time and talent, goods, money, and securities have immeasurably aided the Charlotte Hobbs Memorial Library since its founding. Approximately 35 percent of our operating budget comes from private donations, large and small. 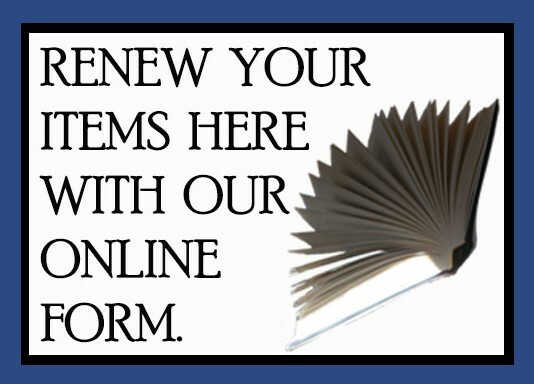 Your contribution is an important part of the Library's present and future. Volunteers are always needed to help shelve books, check books in and out, bake for special events, work on our many programs, help with our fundraisers and undertake special projects. For more information call the Library at 925-3177. The Charlotte Hobbs Memorial Library is a 501(c)(3) tax-exempt organization. All gifts are tax deductible. 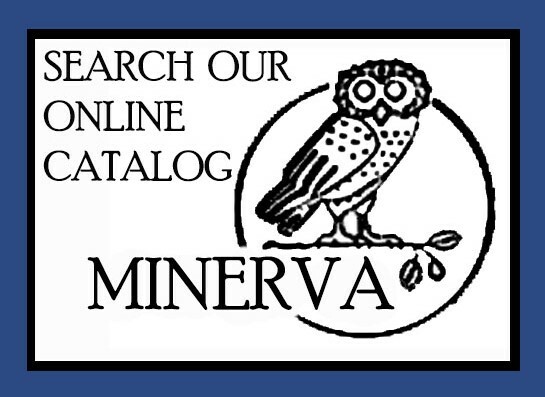 You can either send a check or use the DONATE button on the right sidebar above the Minerva button. General gifts are added to the operating budget and help cover annual operating costs. Specified gifts can be made for any purpose approved by the Library Board. They have been received, for example, for books for children's children, computer equipment and building upgrades. Celebration and memorial gifts can be made in honor or in memory of a special person. As a 501(c)(3) organization, the Library qualifies for many corporate matching gifts. To leave an unrestricted gift to the Library, you can use the following words. “I give, devise and bequeath to the Charlotte Hobbs Memorial Library ___ percent of my estate, or the sum of ___.” If you wish to create a named fund or to have your bequest used for a specific purpose, please contact the Library Director or any member of the Library Board. For more information on supporting the library give us a call at (207) 925-3177 and ask for the Library Director. New and used books, CDs, and DVDs are always welcome! Certificate of Gift acknowledgement forms are available for income tax purposes. Needed items are added to our collection. The others are sold at our second hand book sales. In either event, they help the Library!